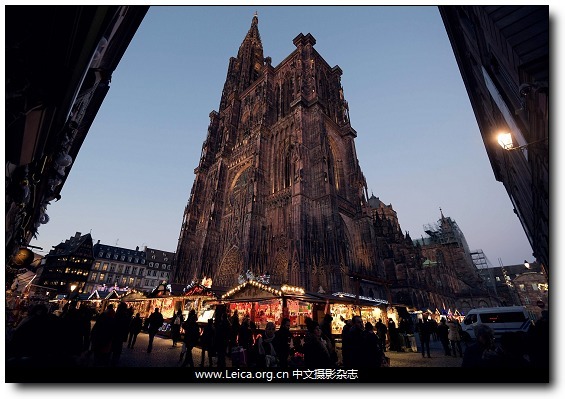 People walk near the cathedral during the traditional Christmas market, in Strasbourg. 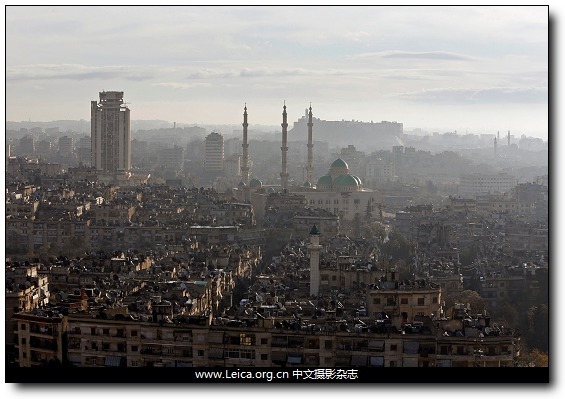 A general view shows Aleppo city, Syria. Osaka metropolis view from Mount Ikoma. 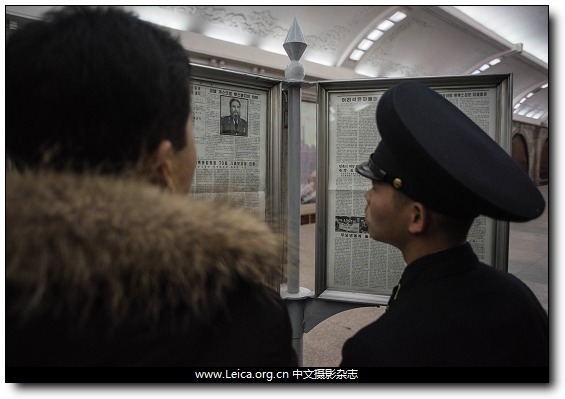 A guard reads a newspaper article announcing the death of former Cuban leader Fidel Castro at a subway station in Pyongyang. 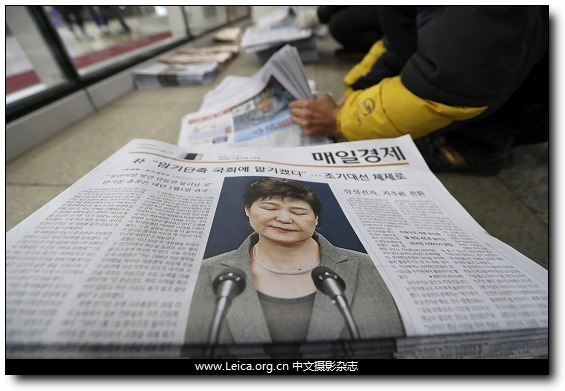 A worker prepares to deliver newspapers reporting on South Korean President Park Geun-hye's public announcement at a distrobution station in Seoul. 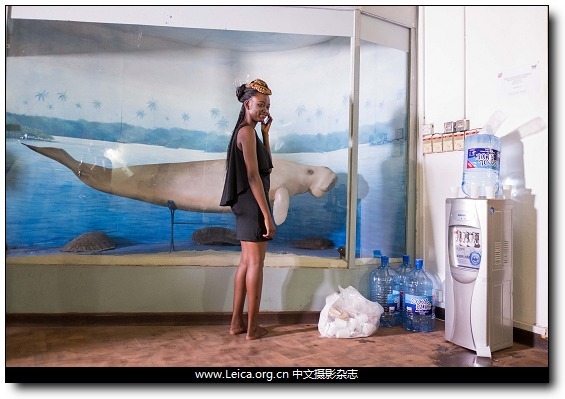 A model talks on her phone backstage at the National Museum next to a replica of a dugong mammal. 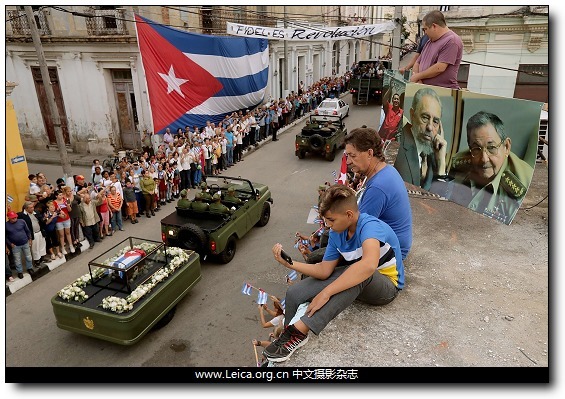 People sit on their rooftop as the remains of former Cuban President Fidel Castro pass by in Santa Clara. 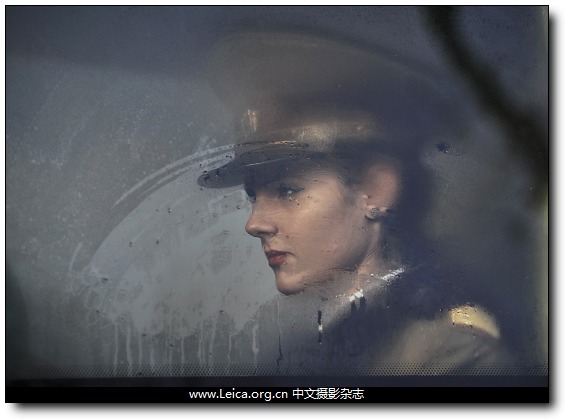 A Romanian military medical student sits on a bus before taking part in National Day parade in Bucharest. 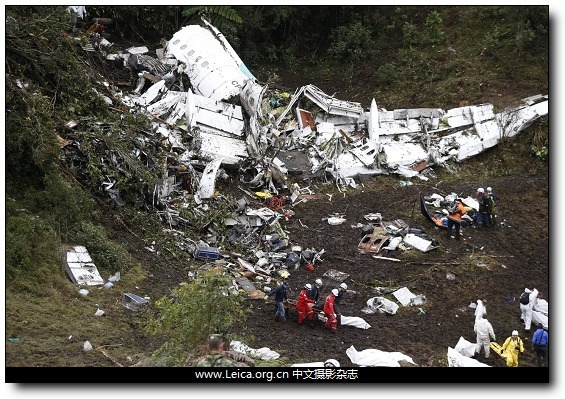 Rescue crew work at the wreckage of a plane that crashed into the Colombian jungle. 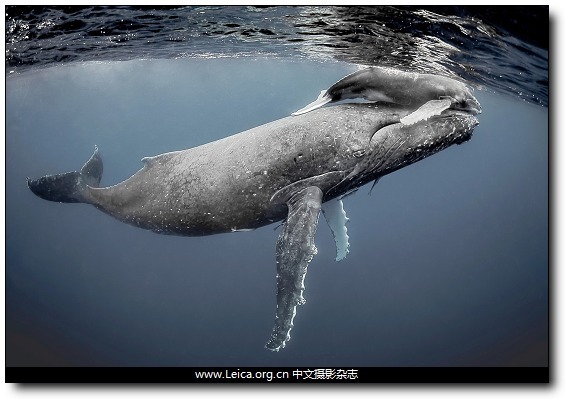 The mother Humpback helping her calf to the surface. 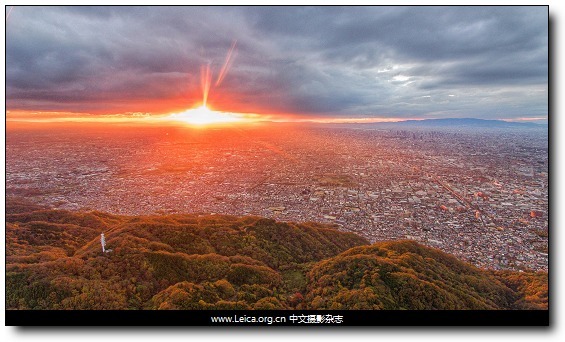 This entry comes from 中文摄影 and has been read for 46375 times.It tagged with 新闻摄影 , 全球一周.